Marquis Investments specializes in the multifamily sector across the Southeast and provides substantial returns to its investors through the strategic acquisition, improvement and management of previously devalued real estate and redevelopment projects that create and capture value. Offering investors a complete investment package, the Marquis suite of services includes the identification of potential properties, initiation of due diligence, the execution of the various stages of the investment transaction and betterment of the property. In-depth market knowledge and geographical focus, coupled with industry expertise, operational efficiency and strong local partnerships, are the the core of Marquis Investments’ competitive advantage. Marquis investments was founded in 2010 with the objective of buying undervalued real estate. Headquartered in Atlanta, Georgia, its founding managing partner is Dan Miles, a real estate expert with more than 24 years of experience in the multifamily sector. Under the management of Miles, Marquis Investments has purchased more than 10,000 units in the Southeast, with approximately 6,000 units sold from 2014-2015. 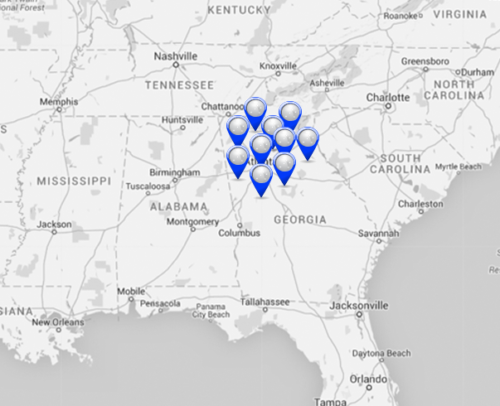 The company continues focus on the southeast region to source its transactions. Miles began his career with the founding of MPI, INC in 1990 where he acquired and developed over 35,000 units with a market capitalization of over 1 billion dollars. While at Marquis Investments, Mr. Miles has sold over 10,000 units over the course of five years.